The band is with a self confessed "down to earth Death Metal" approach albeit employing soprano vocalist Esther and Death grunter Rein. 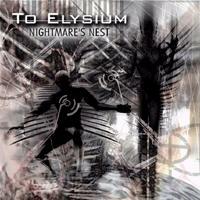 To Elysium was founded in 2000 by erstwhile members of Altar, Black Out and Seraphique, issuing the opening 'Collision Course' shortly after formation. Rein was previously with Seraphique and Mystic Charm. Manny with Out and Van East and drummer Sjoerd Visch has credits with both Altar and Monolith. 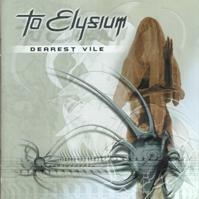 To Elysium announced they were to fold in January 2005.